The history of Alabama is often marked by stories of cotton, railroads, and large plantations. But in Cullman County is started off in a much different direction. German immigrants, fields of strawberries, and a Catholic grotto became hallmarks of this unique community. 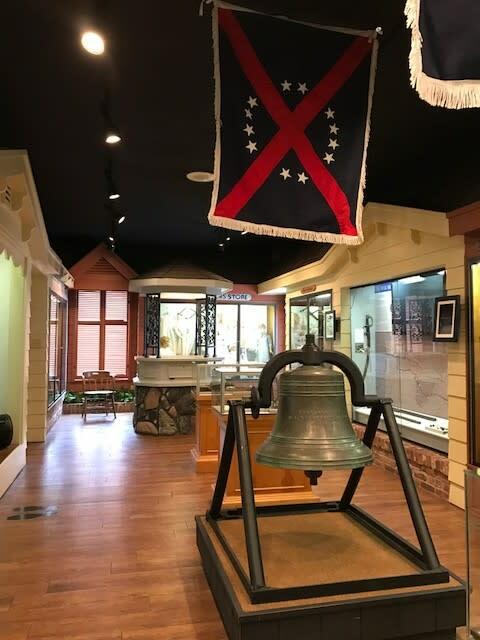 The Cullman County Museum highlights the story of Johann Gottfried Cullmann’s quest to settle the fertile lands along the Louisville & Nashville Railroad. This was no ordinary farmer, however. Cullmann leased 349,000 acres and enticed fellow German immigrants to settle what now is Cullman County. They brought along with them their language, food, drink, and farming practices. By 1877 the thriving town of Cullman became the center of this German influx. Unfamiliar with growing cotton, these German farmers grew strawberries, potatoes, beans, and peppers. German Catholics also helped establish St. Bernard Abbey and eventually Brother Joseph Zoettel created the Ave Maria Grotto as a shrine to famous churches and buildings around the world. 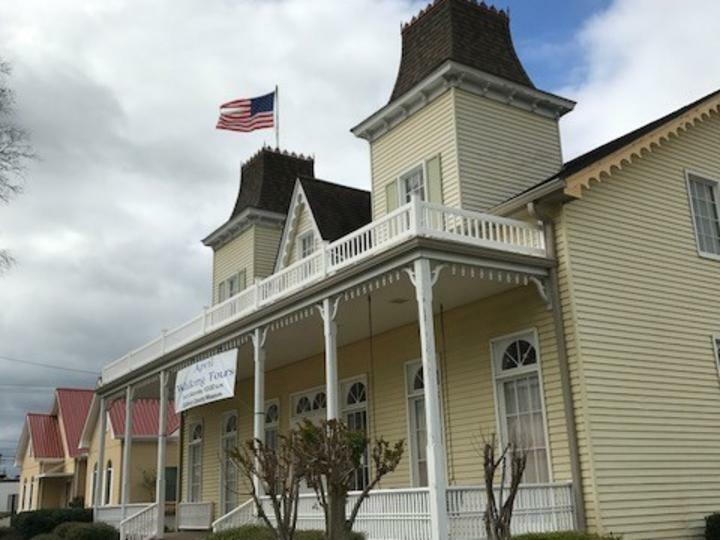 The Cullman County Museum explores local history from its Native American roots to the reemerging downtown that is growing up around it once again. After you find the cache take time to enjoy quintessential Main Street America. 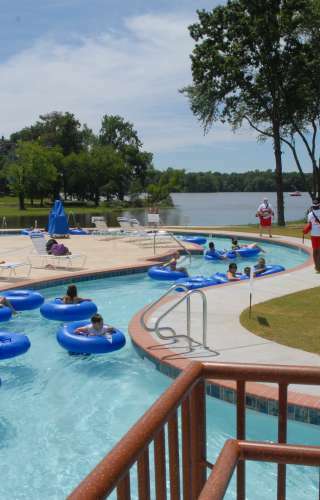 Look for the hints of the area’s German roots. The names of buildings and businesses are always a good place to start but don’t forget to look at street names and the architectural styles that make an area unique. Compare downtown Cullman to where you are from and think about what roots your hometown has and how they shape you.